Katie Pavlich is that journalist you do not want to mess with, just ask the Obamas. She is well known for having a straightforward attitude to her work and very strong opinions which are not easily swayed. She is every inch as beautiful as her opinions are strong. Still want to know her more? Come with me as I give you all the juicy details you are looking for. Born Catherine Merri “Katie” Pavlich on July 10, 1988, in northern Arizona, Katie, as she is popularly called, is a great lover of the outdoors. This is most likely because she grew up around the high mountains of Arizona and had many wonderful memories of rafting and hunting with her father. Katie attended Sinagua High School in Flagstaff where she did really well in volleyball and basketball. After High school, she got into the University of Arizona and graduated in 2010, with a degree in Broadcast Journalism. After earning a degree, Katie was determined to make a life and a name for herself in journalism. To Achieve this, she took up a job as a news editor for Townhall.com and also a contributing editor to Townhall Magazine. This prompted her to pack up from Arizona and move to Washington DC. While she was working for Townhall.com, she also took up another position as a Fox News Channel contributor. She did this until 2013 when she became an alternate co-host for The Five. She went on to become a Washington fellow for the National Review. Her fame and worth spread quickly, she soon became a regular speaker on college campuses across the country. Katie Pavlich has also made appearances on Fox News Channel, CNN, MSNBC, CNBC, and Fox Business, in addition to numerous other national and local radio shows. She is also well known for being the author of ‘Fast and Furious: Barack Obama’s Bloodiest Scandal and Its Shameless Cover-up’ which was published in 2012. Katie Pavlich’s strong opinions when it comes to political analysis have gotten so strong that they have been able to alter decisions concerning some laws. She was a strong critic of the then Obama administration and her observations caused quite a stir and earned her some accolades too. She was named Blogger of the Year at CPAC 2013 for her coverage of the ATF gunwalking scandal commonly referred to as the Fast and Furious scandal. In the same year, she also received the 2013 Conservative Leadership Award from the Clare Boothe Luce Policy Institute. The next year, she was named 2014 Woman of the Year. For someone who is so young, Katie Pavlich has certainly made a name for herself. Katie has the body of a goddess and is every inch as beautiful. For someone who takes what she does so serious and has garnered so much accolade, Katie sure lives the life of her dreams. She has an hourglass body type and measures 5’4″ height, 140 lbs in weight, wears a size 10 and size 7 for shoes. Unlike the typical fashion of young women in this time and age, Katie Pavlich has had no breast implant. Her bra size is 34C. She enjoys wearing short dresses and sandals that show off her amazing legs. To keep her body in size and shape, Katie exercises often and takes what she eats seriously. 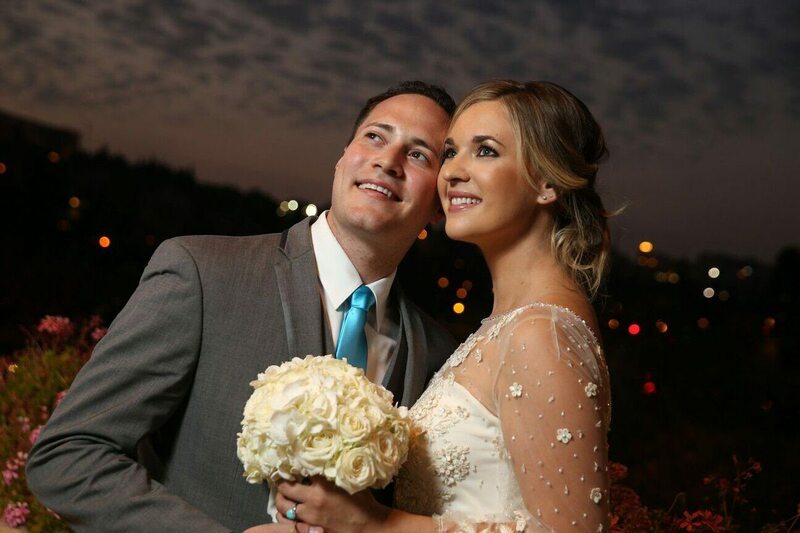 Beautiful as she is, Katie Pavlich enjoyed every minute her single life. She was quite the expert at keeping her relationship off social media too. She was once rumoured to be dating American blogger, Brandon Darby. Neither she nor Brandon said anything to confirm or deny this. We did expect to hear wedding bells at some point, and we were not disappointed. Even though most people did not know she was in any serious relationship, Katie is married. On the 6th of July 2017, she made a twitter post with her wedding pictures and captioned it: “7-5-2017: It’s going to be a wonderful life! After this post and the many congratulations that followed, Katie went radio silent about it. Since then, she has not made any other post to mention the hubby or even how it all went down. But it was obviously a very quiet and private ceremony.